Arizona Pool & Spa Renovations is the ultimate choice for Arizona pool remodeling and rebuilding ideas, Phoenix pool replastering, and deck resurfacing. For swimming pool resurfacing, we specialize in basic white plaster, pebble, mini pebble, and sparkle quartz. 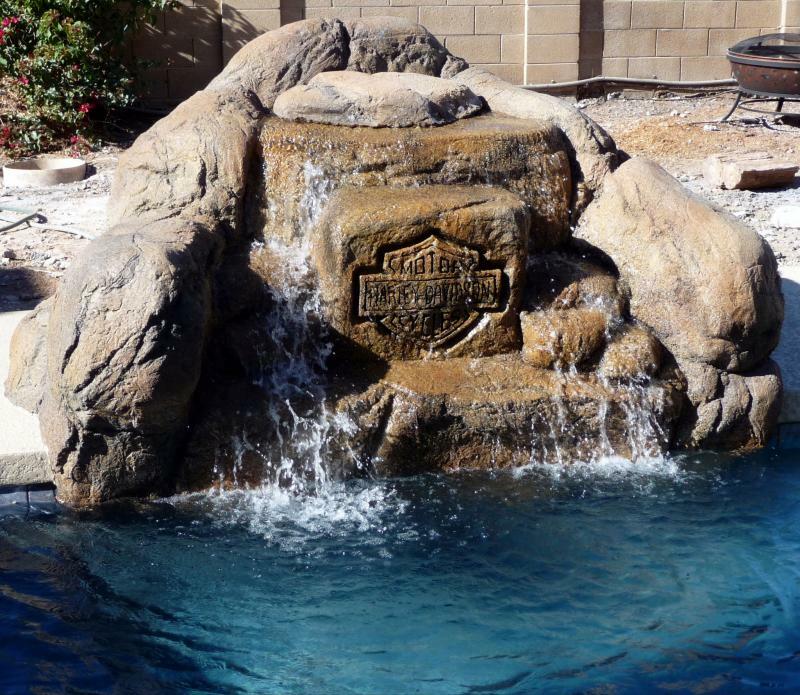 Much more than that, Arizona Pool & Spa Renovations can renovate your entire pool area and help transform your backyard experience from a basic play pool to a sparkling desert oasis! We offer free estimates for all projects. If you are not exactly sure what you want to have done, design and consultation services are available and are absolutely free. We can take your project from the idea stage to completely finished, or anything in between. The sky is the limit as far as your pool options go! We use only the best equipment and materials. We also have great relationships with our subcontractors, which enables us to build all of our pools in a timely manner. We also specialize in fiber optic lighting for water features, and for your pool-lighting needs.